We rent kayaks and paddleboards to popular water spots in Newport, Middletown and Portsmouth Rhode Island. 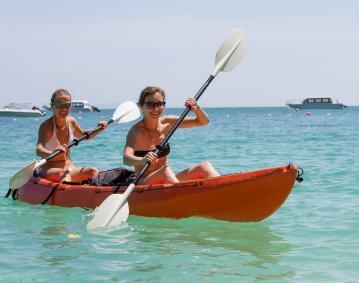 Mobile Kayaks provides Rhode Islanders and visitors alike with a hassle free family and friends paddling experience at a convenient location chosen by you. 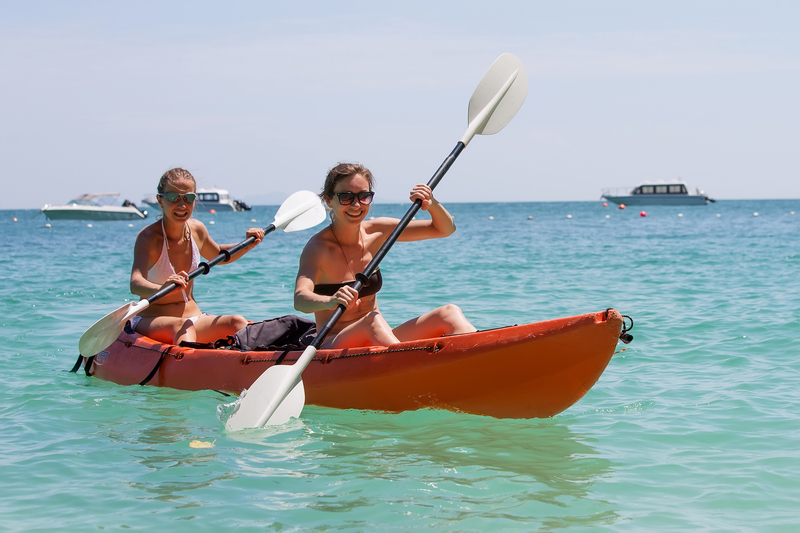 Whether you're a spontaneous local seeking outdoor recreation or a visitor wanting to explore, Mobile Kayaks provides you with the opportunity to adventure along the Ocean State's shoreline. I’ll bring kayaks, paddleboards (or both) right to you!